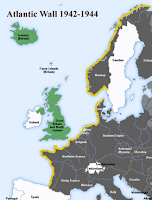 What comes to mind when you hear the phrase “The Atlantic Wall?” I imagined some sort of brick or concrete block structure similar to the Berlin Wall or Hadrian’s Wall. Perhaps even the Great Wall of China. Nope. That’s not it. 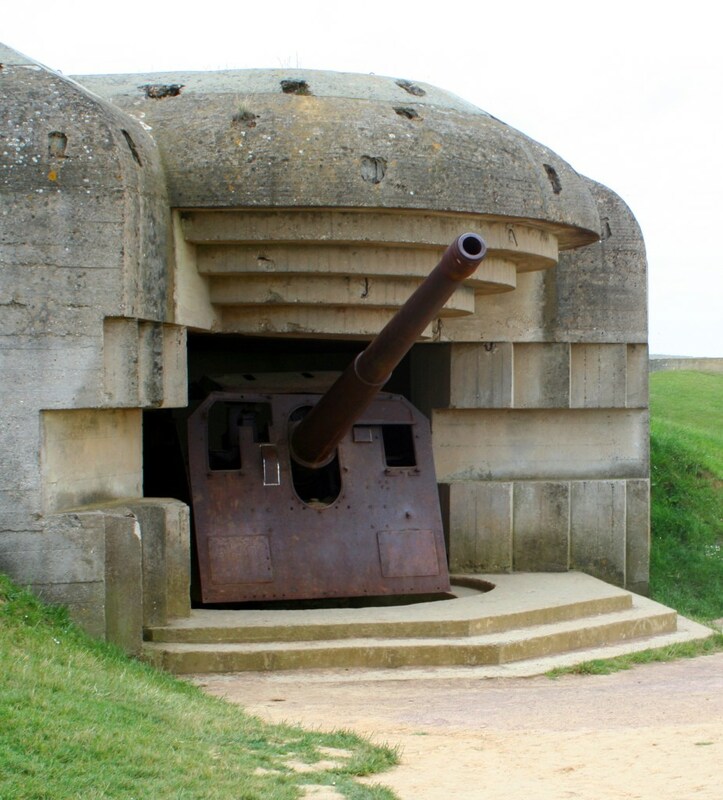 Nearly one million French were forced to build this collection of machine gun posts, emplacements, military installations, radar stations, mines, fortresses, and bunkers. It is reported that 1.2 million tons of steel (enough to make 20,000 tanks) and 17 cubic meters of concrete (the equivalent of 1,100 Yankee Stadiums) were used during the project. It cost 3.7 million Reichsmarks, equal to $306 billion in today’s money. The Wall continues to create controversy in France. 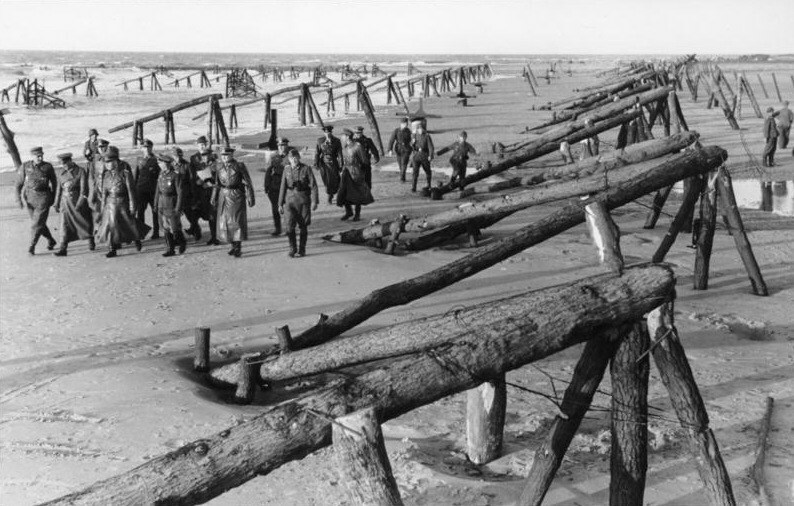 Some saw the Atlantic Wall as a sign of collaboration during the War. Many French construction companies got very rich out of building the Wall. Because these same companies were needed to help with reconstruction after the war, nothing was said, but others saw the abandoned defenses as a reminder of the occupation and couldn’t wait to tear them down. It wasn’t until decades later that the public began to preserve sections of the Wall, and these fortifications draw thousands of tourists. 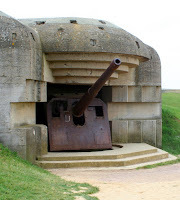 Although never completed, bunkers still exist in Ostend, Channel Islands, Den Haag, Scandinavia, and other locations. Mystery Monday: Who was Peter Drax?